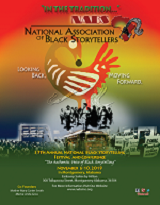 NABS International objectives are to share the story of African American history and culture, deepen knowledge of African storytelling genres and practices; participate in comparative studies and scholarly dialogue on the African Oral Tradition; engage communities through storytelling to sustain traditions; and use storytelling to amplify voice in marginalized communities throughout the African Diaspora. 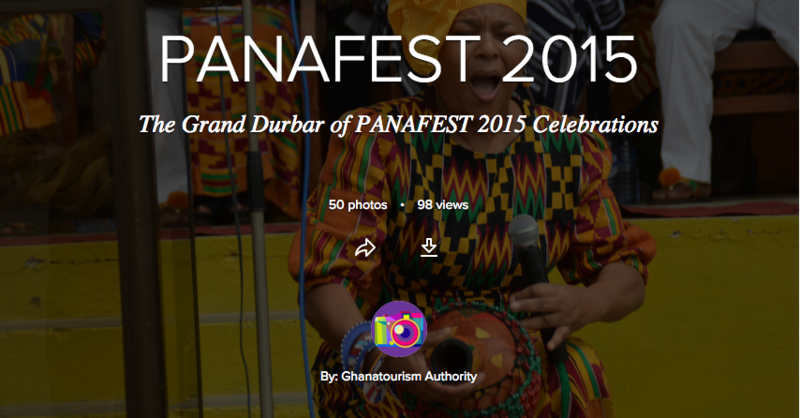 The National Association of Black Storytellers were featured performers at PANAFEST 2015 in Ghana, West Africa. 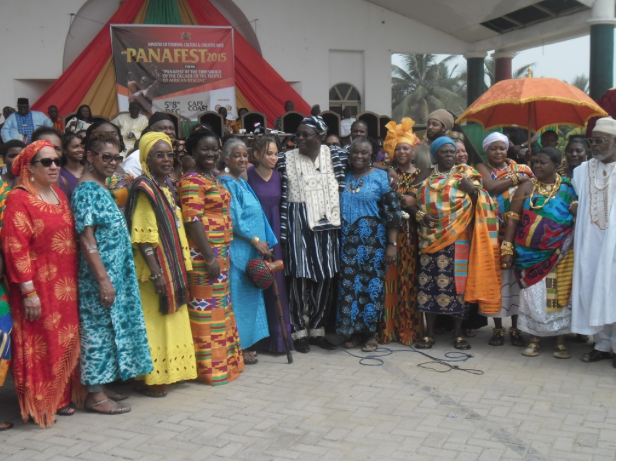 The outreach included an exchange with Ekumfi Atwia (a Storytelling Village in Elmina); a scholarly exchange at the Institute of African Studies at the University of Ghana (The Way We Tell It: The Legacy of the African Oral Tradition); performances at the Royal Grand Durbar, Cape Coast Castle, an orphanage, and other community venues; participation in a collegiate community workshop; and oral history interviews and intimate tour on the origins of the Asante people (Ashanti - Europeanized pronunciation and spelling).